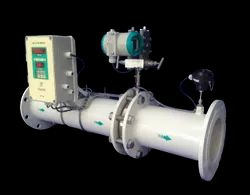 We are engaged in manufacturing, exporting, wholesaling and retailing a wide range of Electromagnetic Flow Meter, Gas and Steam Flow Meter, BTU Meter, Process Instruments, etc. 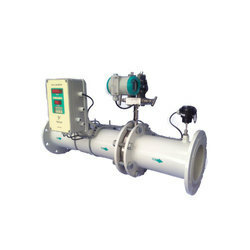 Our range of products include electromagnetic flow meter, magnetic flow meter, smart jal ec electromagnetic flow meter, sanitary grade electromagnetic flow meter and battery operated electromagnetic flow meter. 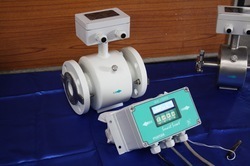 Our range of products include gas flow meter, steam flow meter and orifice flow meter. 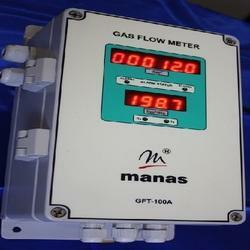 We offer a wide collection of process instruments that are used for various purposes. 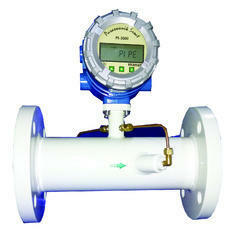 These instruments are exquisitely designed and made of quality raw material to meet international quality standards. 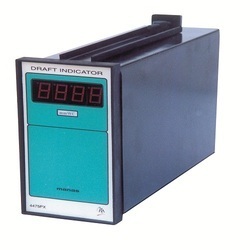 All our products are highly appreciated for their features that include accuracy, longer service life, durability, reliability, high quality, etc. 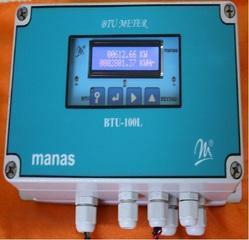 Our clients can avail these products at very best prices. 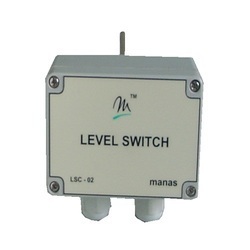 Prominent & Leading Manufacturer from Pune, we offer capacitance type level switches.